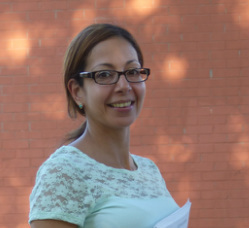 Emily Rivera joined Sheldon Oak in 2001 as Administrative Assistant and then became Resident Services Coordinator. She is responsible for meeting and event arrangements and providing support to other office staff. As Resident Services Coordinator she also serves as liaison between the Residents, Management Company and Owners and provides support to a diverse group of residents, mainly family & youth, living in affordable housing sites. Emily is bilingual and has a Bachelor’s Degree in Human Services from Springfield College. Emily is a Hartford native. Bernadine Silvers was a founder of the Coalition to Strengthen Sheldon-Charter Oak Neighborhood (CSS/CON), which advocated for the interests of community residents and helped Sheldon Oak Central acquire and redevelop MLK Apartments, Twin Acres and Sheldon Oak Cooperative. She led CSS/CON’s growth into one of the most effective of the city’s Neighborhood Revitalization Zones (NRZ’s), successfully pushing for the redevelopment of the Hartford Housing Authority’s Dutch Point project into a mixed-income community home-ownership and rental community. CSS/CON also helped ensure that residents had a voice in the design of the Convention Center and were hired to work on the construction of the entire waterfront development. 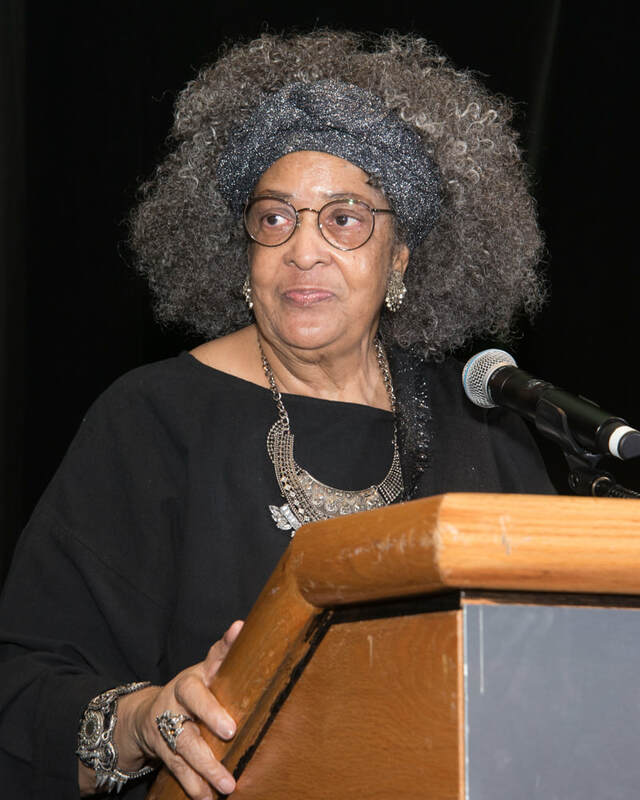 Ms. Silvers has been a strong voice for Hartford residents as a founder of Hartford 2000, the city-wide coalition of Neighborhood Revitalization Zones. She has served on the board of many organizations, including Riverfront Recapture, the MetroHartford Alliance, the City’s Parks and Recreation Advisory Committee and Sheldon Oak Central and she is a member of the Hartford Redevelopment Agency. ​Emily has served as Executive Director since 2017, and previously served as Deputy Director since 2001. Emily also has served as the Project Manager for many of SOC's developments, including 4-40 Vine St (major renovation of 74 historic units), North End Gateway (new construction of 57 workforce units), and Rice Heights (44 new single family homes for low- and moderate-income home-buyers). Emily holds a BA in Political Science from Barnard College and an MSW in Gerontology from Southern Connecticut State University.